One of the most common fears we face from apprehensive customers is in regards to sharks. Galeophobia, or the fear of sharks often stems from the media portrayal of these beasts, be it by discussing shark attacks through to movies such as Jaws (1975) and Deep Blue Sea (1999) which paints sharks in a negative light. 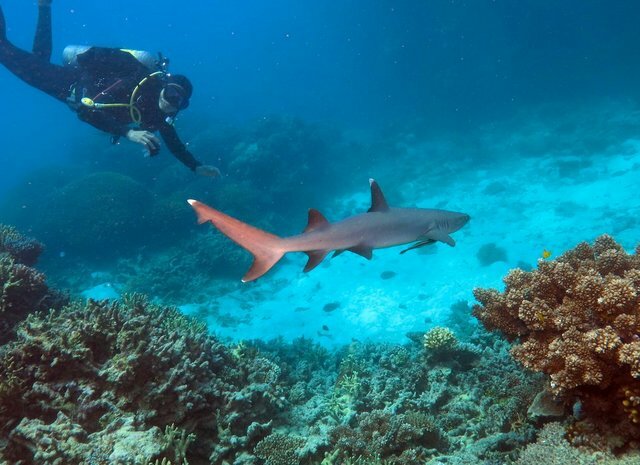 Every ocean on the planet homes a variety of shark species, including the Great Barrier Reef which is home to the Black and White Tip Reef Shark. These sharks are not dangerous to humans, if anything they are afraid of humans! But they are very curious and might come and have a little look at you if you are in their area. 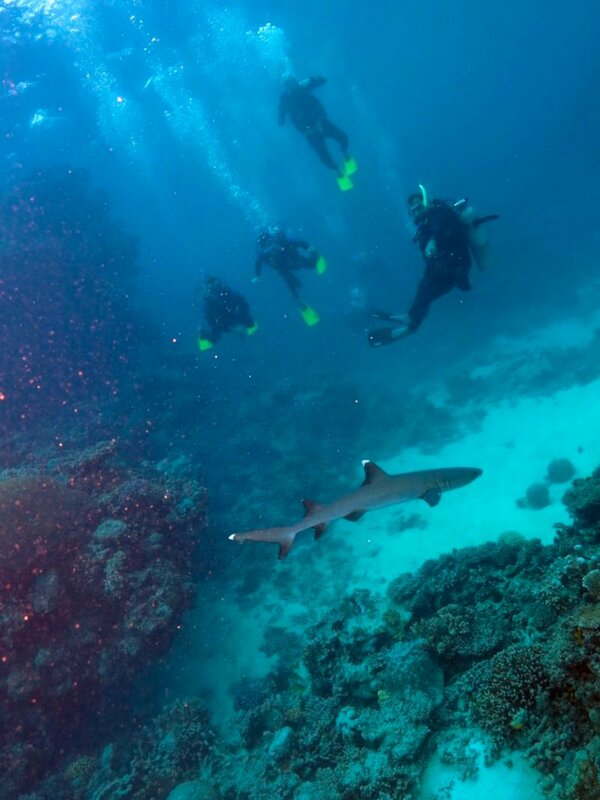 Other species present on the Reef include Grey Whaler Reef Sharks, Leopard Sharks, Epaulette Sharks and Wobbegong Sharks. Despite all of this, statistics have shark attacks at approx. 4-5 fatal attacks per year! 2017 saw 88 unprovoked attacks and a total of 5 fatalities worldwide. People are literally more likely to die from a falling vending machine that being attacked by one of the oceanic powerhouses in the shark. Our advice? Get out there and face your fears! Who knows who or what you might spot lurking below the water's surface!